The IRS is shut down, along with much of the rest of the federal government, but unattended servers running on autopilot are sensing that no progress has been made on taxpayers' attempts to clarify disputed and overdue bills, and so they are initiating asset seizure proceedings. 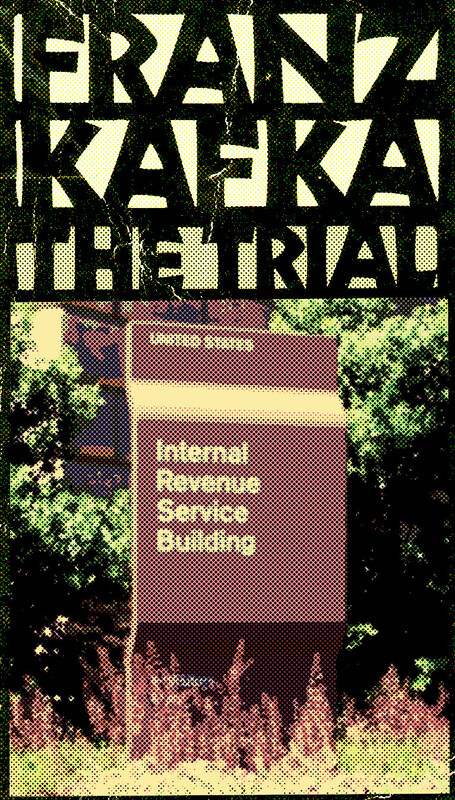 Even if this turn of events is sufficient to terrorize you into paying a disputed bill, there's no one at the IRS to accept your payment -- and of course, if you maintain that the bill isn't correct, there's no one to discuss it with. Has Trump shopped for groceries ever in his life?